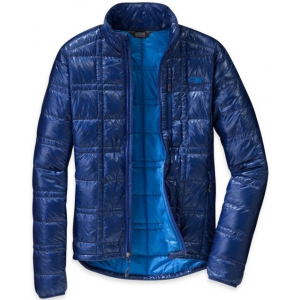 This ultralight down packable jacket is the perfect addition to my backpacking setup. 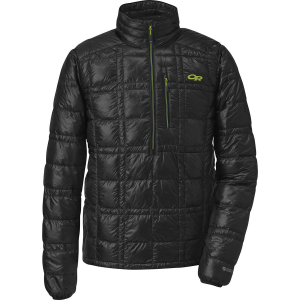 Similar to the Mountain Hardwear Ghost Whisperer, this jacket is warm, windproof, water resistant (haven't tried it standalone in rain, and wouldn't—nothing worse than wearing wet down), super packable, and super light. I never go on a backpacking trip without this item. It hardly takes up any space (packs to about the size of a 16-ounce can, and can be squished into smaller nooks and crannies in your pack) and weighs very little for the warmth it provides. 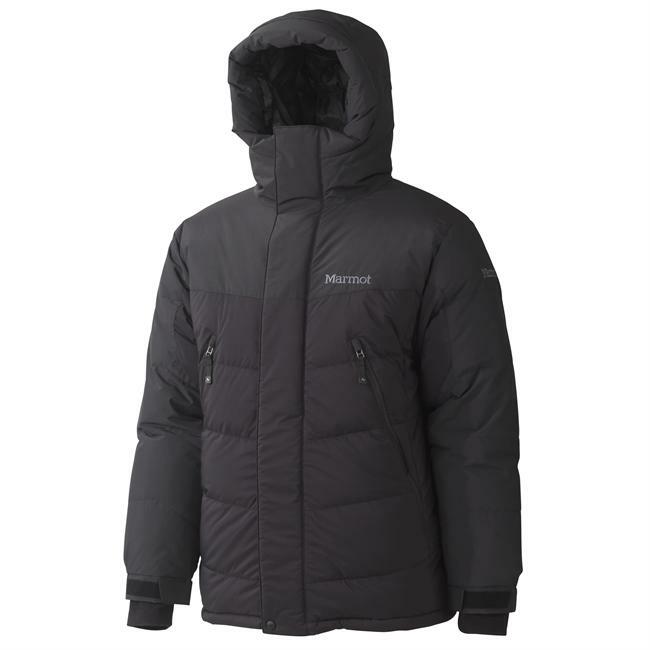 Perfect to put on after waking up in the cold and crawling out of the tent to make breakfast, and if the temps drop really low at night, it can be added insulation in case I get cold in the sleeping bag. 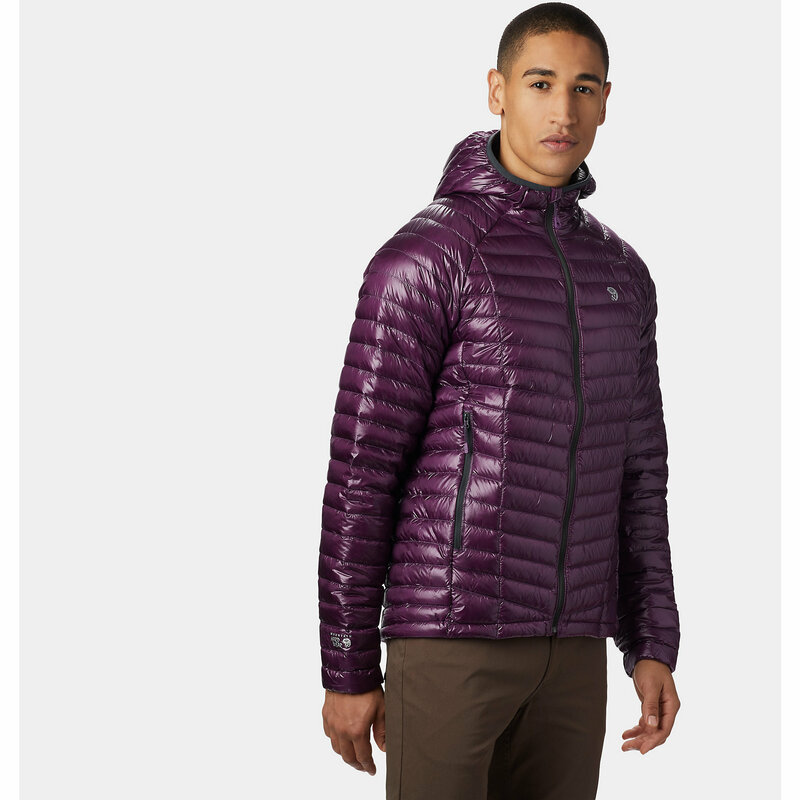 Even used this jacket with just a baselayer underneath to snowshoe in 30-degree weather and was sweating. 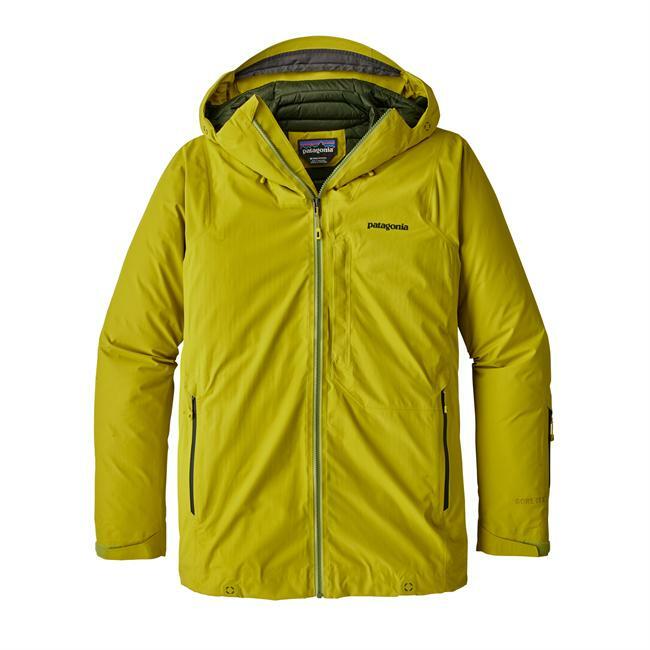 I would definitely recommend this jacket to anyone who needs a lightweight, packable jacket for backpacking or other outdoor activities. Just don't be rough with it, as the fabric is very thin. Welcome to Trailspace, Jonathan! 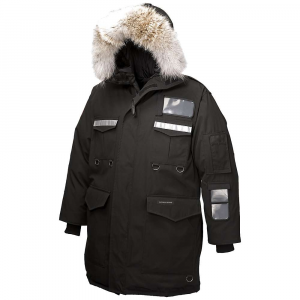 Thanks for sharing a review of your OR jacket. 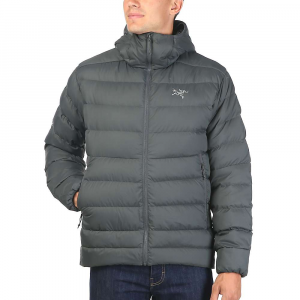 It would be great to see some pictures of your jacket, if you're willing to add some to your review.